The original Inductrix FPV was a good quad for those who wanted to get into flying FPV without having to build their own drone or solder on a camera. It was, however, a flawed machine. With a frame as strong as five-year-old ramen noodles and barely enough power to get off the ground, the original Inductrix FPV left a lot to be desired. Horizon Hobby has listened to its critics and came up with the new and improved Inductrix Pro. What’s New with the Inductrix Pro? The biggest issue with the original Inductrix was the frame. It was fragile and it broke way too easily. The original Inductrix also had to carry the heavy camera and housing. The Inductrix Pro has a more durable frame and is a lighter, more responsive machine. Horizon managed to reinforce the weak points and make a quad that can be flown and crashed without having to carry around a repair kit. The Inductrix Pro comes fully customizable with Betaflight, so purists can tinker with it right out of the box. The flight controller is the reliable F3. The new motors are rated at an impressive 19,000Kv, giving this little quadcopter a lot more thrust than its predecessor. It is still a miniature brushed quad, so if you are looking for something that has even more power you may want to look into the brushless Torrent. It is a beast in a small package. The new Pro has a minimalist black frame and camera support. Its removable canopy keeps its internal components safe and out of the way in case of a crash. You can expect a flight time of about 4 minutes from its 200 mAh 3.7v 45C battery. It stands 40mm tall and is 82 x 92mm. 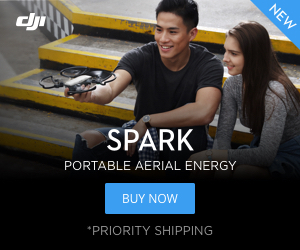 You’ll need to bring your own Spektrum transmitter to the party to get this drone in the air. Should I get an Inductrix Pro? If you want a micro FPV drone without the hassle of building or soldering, then the Inductrix Pro is a good option. It isn’t cheap and starts around $120 for a bind-and-fly version. The Pro is definitely an improvement over the original, but is it enough? 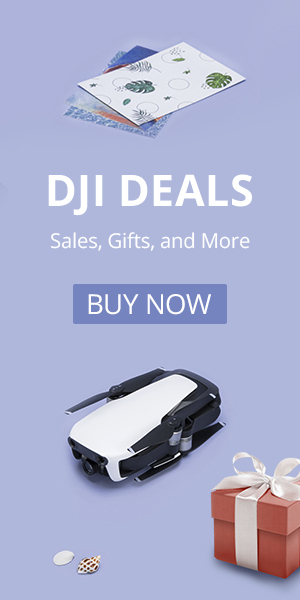 If you are looking for a lower cost option you should consider the Eachine E011. For almost $100 less you’ll get a solid micro drone with 7mm motors. That is a big upgrade over the 6mm motors on the Inductrix Pro. Sadly Horizon didn’t make that upgrade for the Inductrix Pro. Are the upgraded 6mm motors on the Pro enough with the lighter drone? You’ll have to make that call. Don’t forget if you choose the E011 you’ll still have to add a camera. The Eachine is also not easily tunable and you can’t fly it in rate mode, the preferred flight mode of professional racers. The E011 can convert from a Lego carrying drone to a camera carrying FPV drone. Maybe You Just Want to Upgrade Your Inductrix? There are a lot of little things you can do to upgrade your current Inductrix. Pick up some three-blade props for more thrust or grab some better batteries. You can never have enough batteries for one of these. Check out our Micro Quad aStore for all things micro drone. Or if you have access to a 3D printer then check out our free upgraded frame.